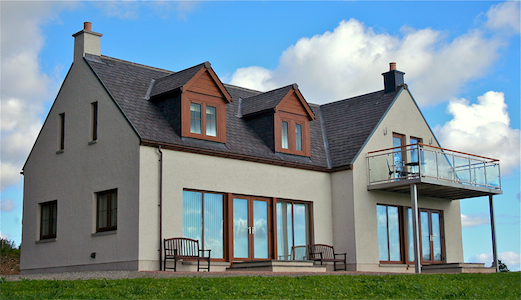 Alan & Denise Gall are proud to present Myrtle Lodge - high quality self-catering accommodation in the heart of Speyside. visiting the Whisky trail or just relaxing and getting away from it all. woodpeckers, red squirrels and roe deer. Alan and Denise endeavour to make your visit homely, comfortable and to a high quality standard.